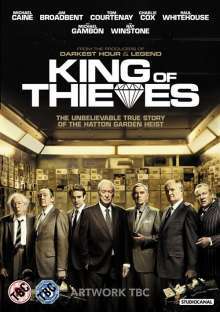 Der Artikel King Of Thieves (2018) (UK Import) wurde in den Warenkorb gelegt. Michael Caine stars in this British crime drama directed by James Marsh. 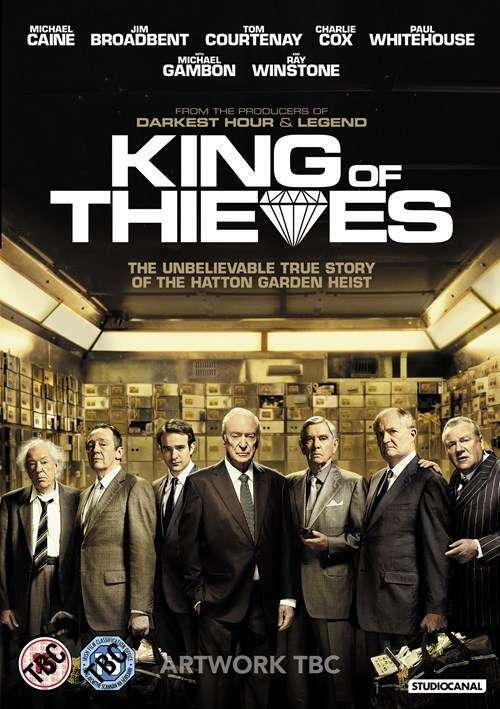 A group of retired crooks come together to rob an underground safe deposit facility in London's Hatton Garden jewellery quarter. The gang break into the vault over the Easter holiday weekend and get away with over £200 million worth of stolen goods. However, as the police start to close in, cracks begin to show among the group as they become increasingly suspicious of each other and their plans to split the money.